The role played by Photoshop textures in the world of digital designing is something that cannot be underrated. 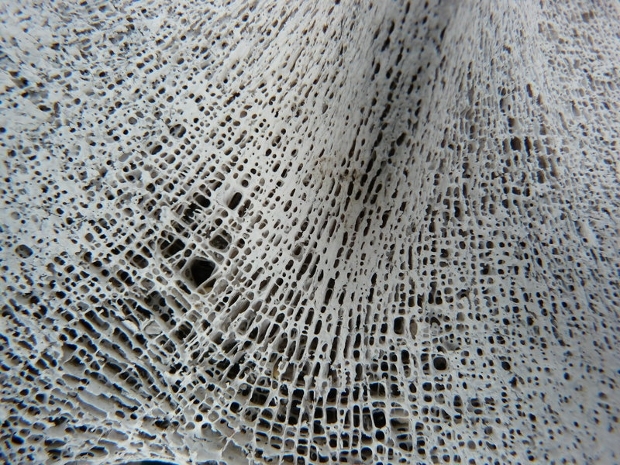 Nature-inspired textures such as Sponge Texture and Hair Textures help make your artistic designs rich. They add a real touch of uniqueness and natural look to your pieces of artwork. 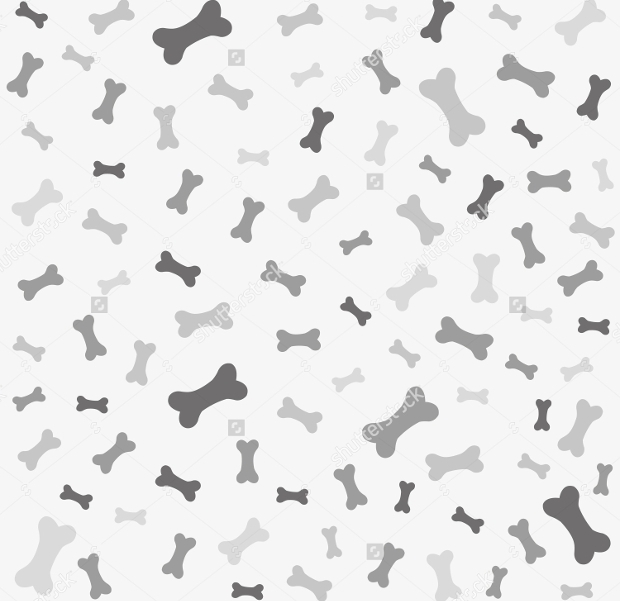 Today, we have rounded up a collection of some of the most excellent bone textures that you can use in your assorted web and graphic designing tasks. Working on some dog foodstuff related design project? 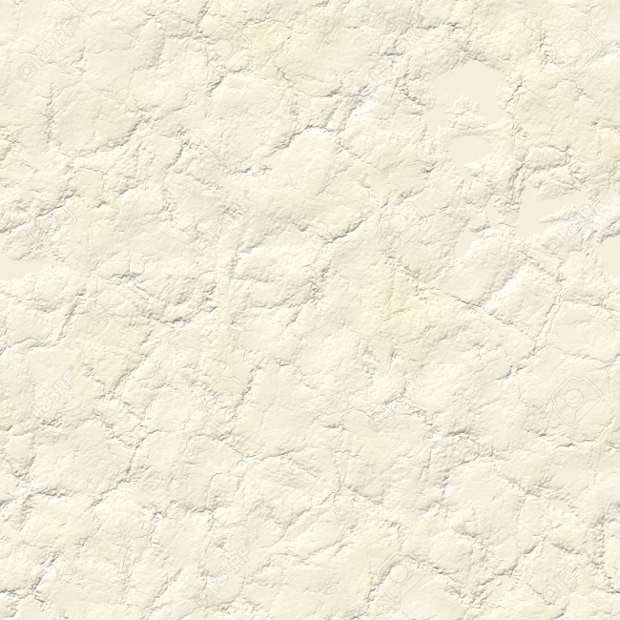 Then, this seamless Photoshop texture can be just ideal for you to use. You can use it as backdrop on your website as well as on print work. 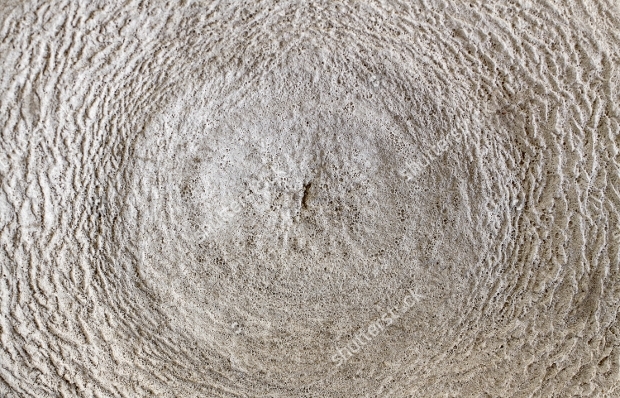 This attractive texture can be downloaded as a JPG or Vector EPS file. 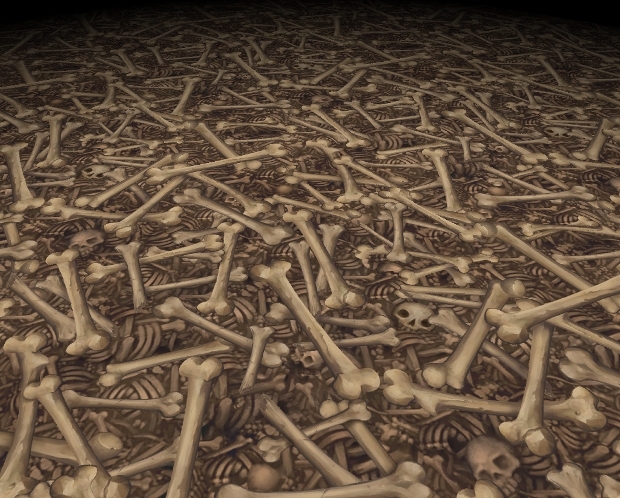 This set featuring assorted textures including bones and skulls, lava, stone and metal comes with remarkable resolution. 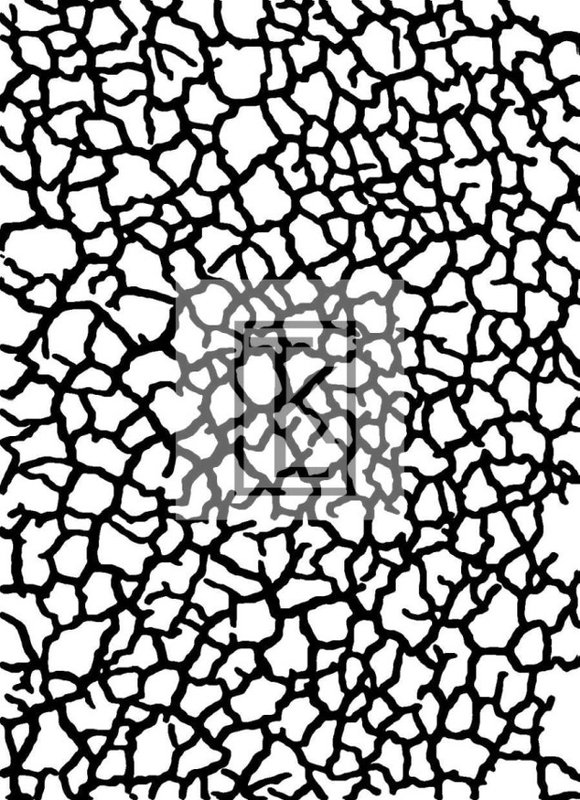 You can use these textures in your assorted creative work that needs an excellent sense of stylishness. 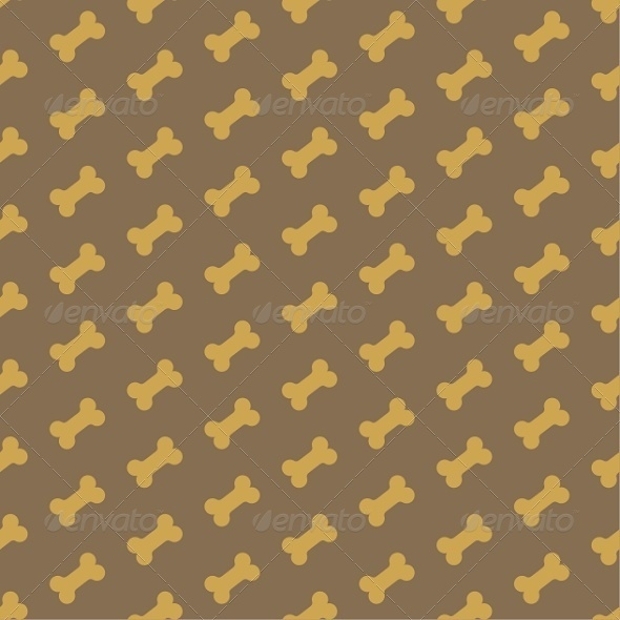 You can obtain this set of outstanding tileable textures as a PNG file format. 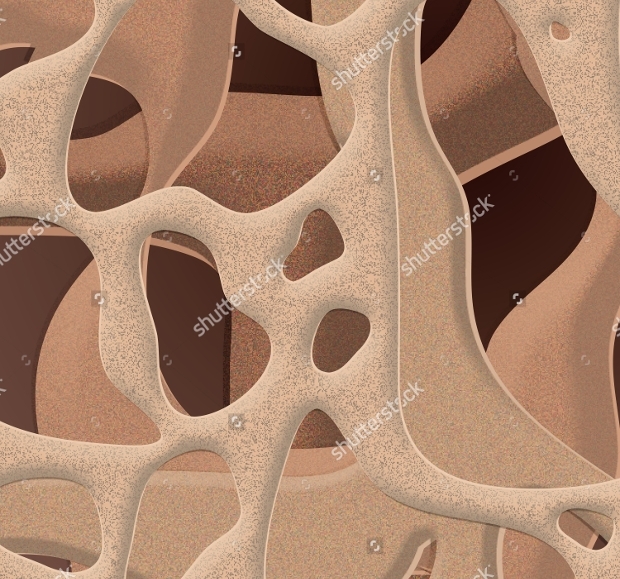 If you are looking for a really Rough Texture to use as background in your creative work, then this bone structure will be a perfect solution for you. 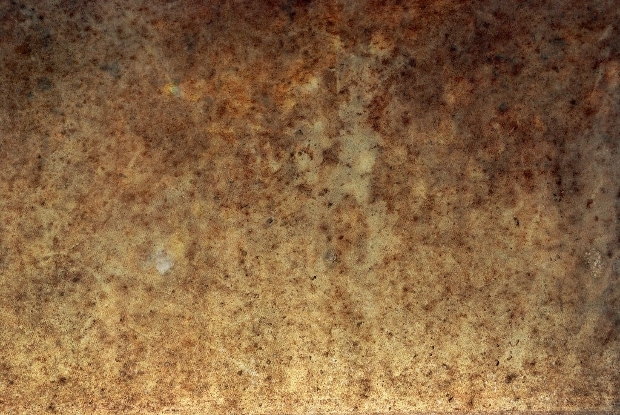 Using this high quality texture as background can help give your design work an impressive aspect of depth. 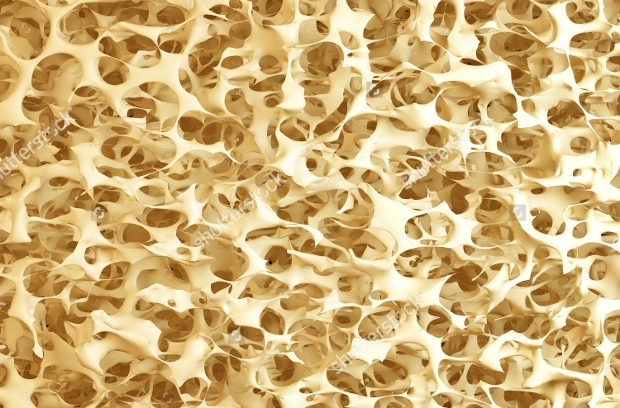 If you are working on a skeleton or bone health inspired web or graphic design project, this texture can be just ideal for you. 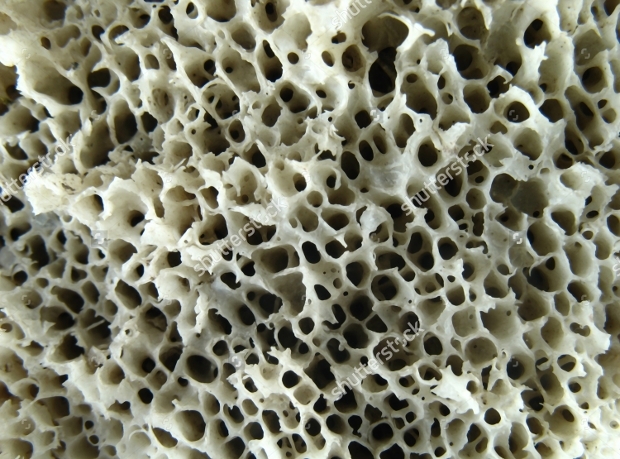 This spongy bone texture comes with an awe-inspiring high resolution, an attribute that makes it look so realistic, that your work will stand out gracefully. 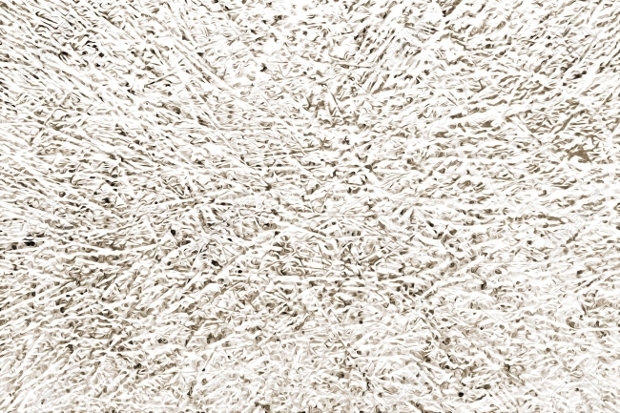 Used as background, this texture can give your artwork an awesome abstract look. 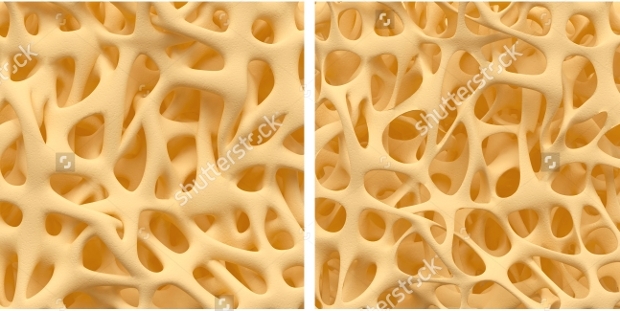 The bone white color of this texture is especially good-looking. Use it in your website or graphic creative works and, your visitors or viewers will be really enthralled with the creativity in the artistic work. 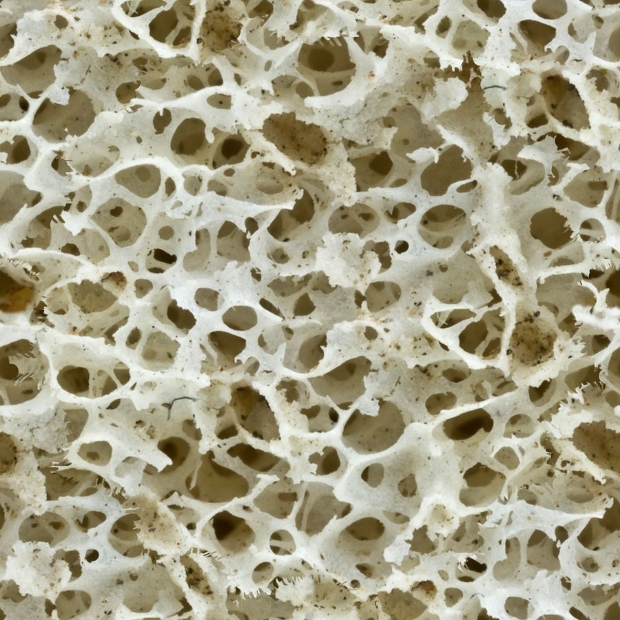 The hollow impression created by this bone texture could be all that your creative designs need to have a captivating sense of depth and dimension. 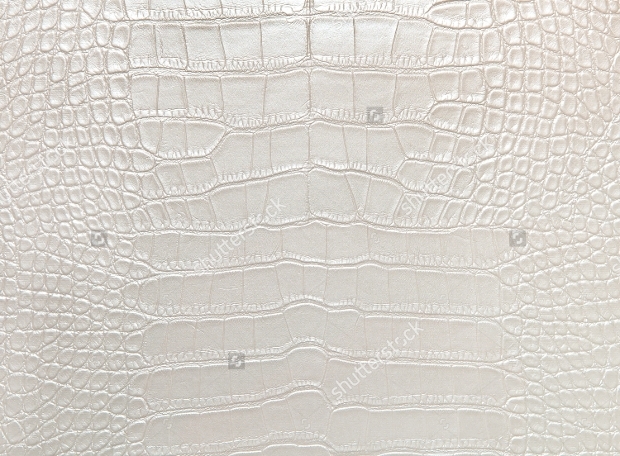 The high resolution of this texture gives it an enticing gorgeous look. This is definitely a powerful texture to use in your designing tasks. 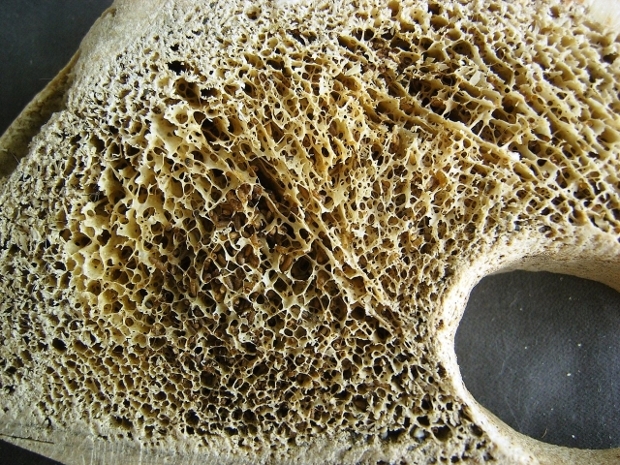 The gorgeousness of this bone texture is perhaps what makes it eye-catching. The texture looks so real thanks to its remarkably high resolution. This is a texture worth using as background in your next web or graphic design project, if you want to make it really outstanding. 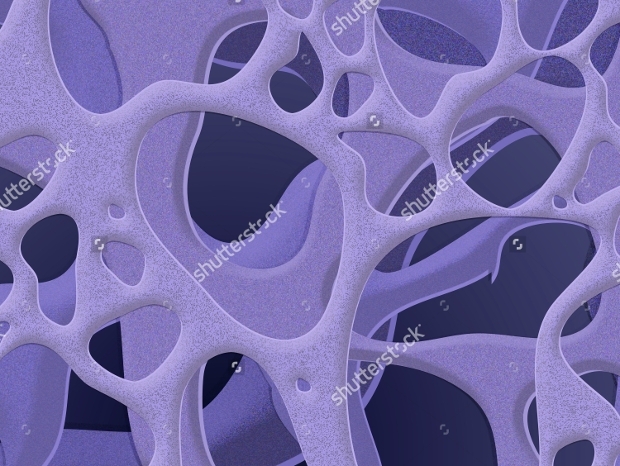 Your medical, skeleton or health inspired artwork will undoubtedly stand out if you use this texture featuring structure of a bone as your background. The high resolution with which the texture comes makes it look so real that it will enhance the look of your creative work. Such a collection of organic textures are most likely bound to give your piece of creative designs an outstanding elegant look. Give your web or graphic design projects an awesome look by using the textures as backdrops.